This version is being developed for the Mini LD #62. It currently includes three boss battles with Air Guy, Metal Guy, and Wood Guy. I am currently making development videos as I finish developing each of the boss battles. 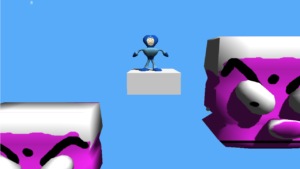 This updated version was a 2D platformer, where you tried to make it as far as you could in the Air Guy stage. Giga Guy was remodeled and animated in Blender. This was a test project when I was learning Playmaker. 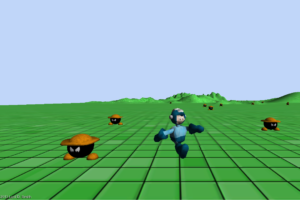 Giga Guy started out as a 3D adventure game that I developed as I was starting to learn Unity. 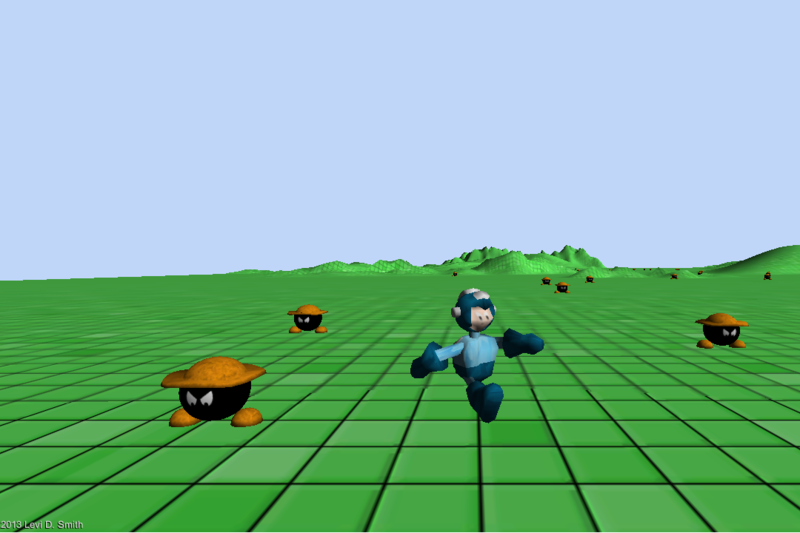 Just a test project from when I started learning Unity3D.